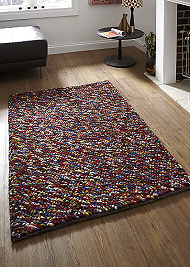 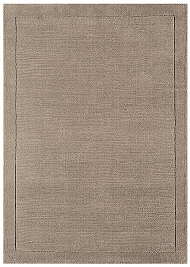 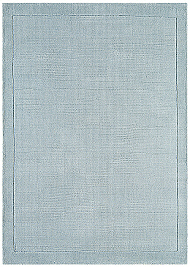 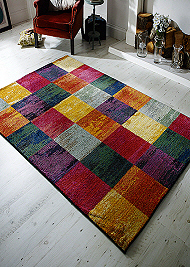 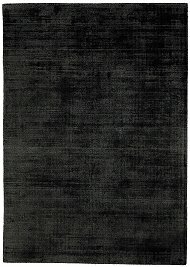 Our Clearance Rugs are bargains not to be missed ! 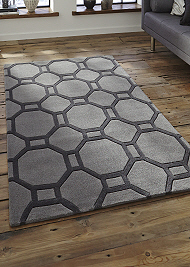 All the rugs on sale are new, unused and perfect quality and you won't find them anywhere else at such a heavily discounted price, anywhere in the UK. 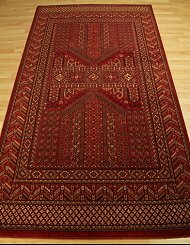 Every individual rug you find in this section is advertised for a limited period of time only and once they are snapped up, they will be replaced immediately with a different rug on special offer. 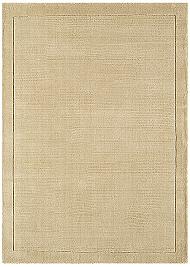 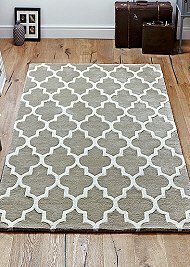 The collection of rugs on sale here include, modern and traditional rugs, shaggy and flatweave rugs, natural flooring rugs and kids rugs.